Now, before I go any further, I urge you to always check with your tax advisor before making any decisions that may affect your financial position. First, I want to cover one of the biggest and best tax breaks available today – the annual gift exclusion. For tax years 2018 and 2019, you can gift $15,000 to anyone without triggering IRS gift reporting rules. Any amount over the limit will count against your lifetime gift tax exemption ($5.7 million for 2019). The lifetime gift tax exemption is the total amount you can give away tax-free over the course of your lifetime. When you gift to someone, you can’t direct what they should do with the gift. In some cases, you can pay for something directly and claim it as a gift. For example, you can pay tuition directly or fund someone’s medical expenses. But there are some gifts that you can’t direct – specifically, retirement accounts. Yet educating your heirs on investing best practices is truly the gift that keeps on giving. And the best part is, there are no taxes on a conversation… Yet it pays dividends. 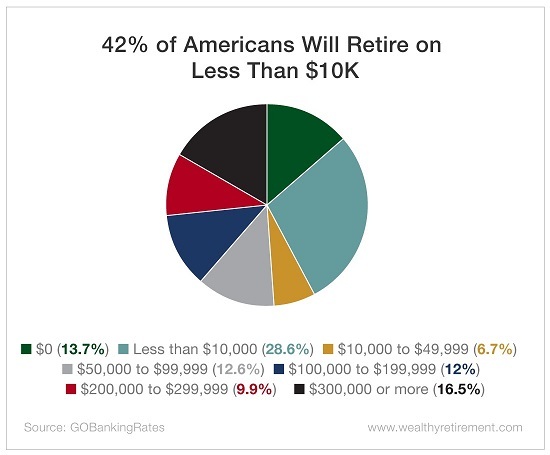 A recent study by GOBankingRates found that 42% of Americans have less than $10,000 stocked away for retirement. And a Pew Charitable Trusts study found that 41% of millennials don’t have access to an employer-sponsored retirement plan. The statistics about retirement are so shocking that many people are too depressed to even pay attention. This is a conversation that you must have with your children and grandchildren right now. That conversation must deal with retirement planning. Tell them that you will gift them money annually or however you can afford to. Show them the benefits of immediately putting that money into a retirement plan at work, or into an IRA if they don’t qualify or have access to a workplace retirement plan. 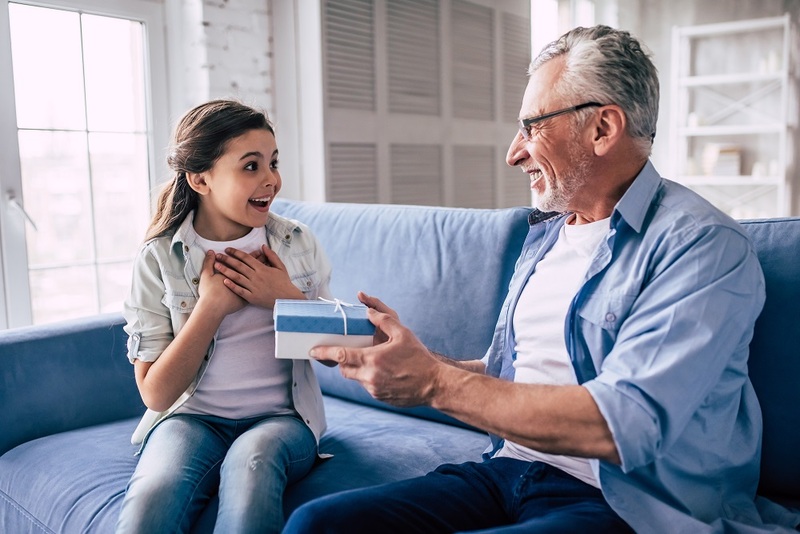 If they work and have access to a 401(k), it’s easy enough for them to contribute from their paycheck if they know that the shortfall is being made up for with a gift. Every January, make it a point to talk about retirement and the benefits of saving when you give them a check. Since you can’t direct what they should do with the money, there is the possibility that they will just spend it. That’s a risk you must take and overcome through conversation and education. You always have the benefit of stopping any gift as well if you believe the recipient is not ready to act wisely. I can’t emphasize enough the importance of imparting some education on your loved ones before you begin gifting. It’s the easiest way I know to ensure that your hard-earned dollars aren’t being squandered.